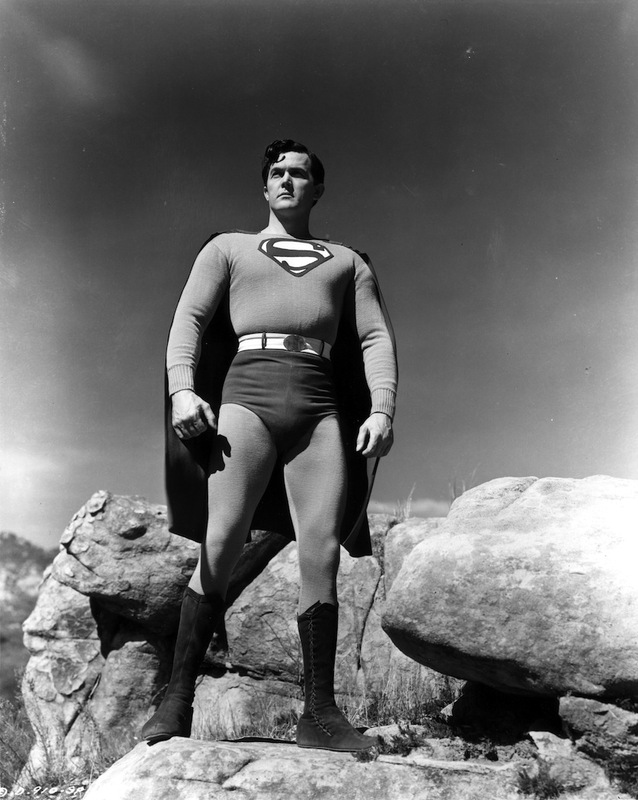 When Superman debuted in 1938, no one expected the character to become as famous as he did as quickly as he did. But famous he became. By 1940, did he have his own title, but he had his own a radio drama. Like the monthly comics, the show became a hit. 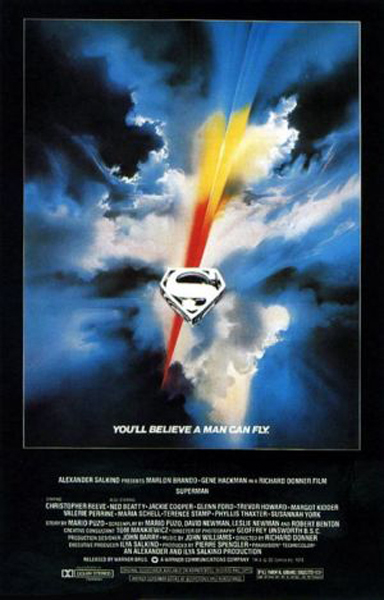 Hollywood wanted to capitalize on this success and Paramount Pictures got the rights to bring Superman to the silver screen. The story goes that when Paramount executives approached the famed Fleischer animation studio, at the time second only to Disney Studios, they said no. 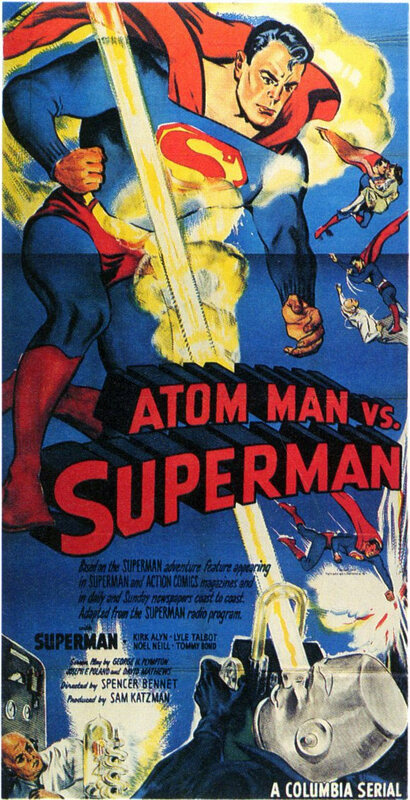 Their hits, Betty Boop and Popeye the Sailor Man, were hardly realistic in tone or style, and for Superman to work, he had to be realistic. So the Fleischers set a price so high that Paramount would have to say no. Paramount said yes and the rest is history. 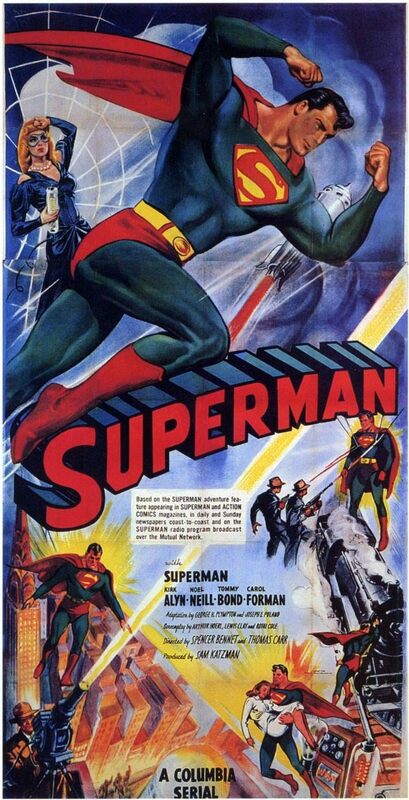 The first Fleischer Studios Superman film, called “Superman”, (but also known as “The Mad Scientist”) premiered in September 1941. It was an instant hit. 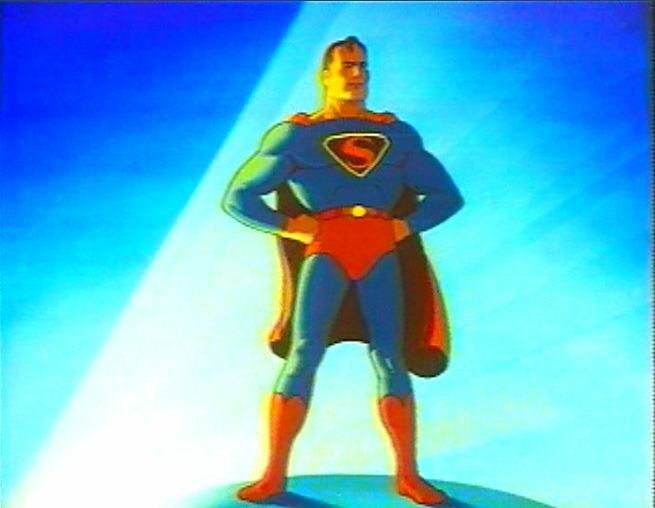 Over the course of the following year, the studio put out nine Superman shorts. 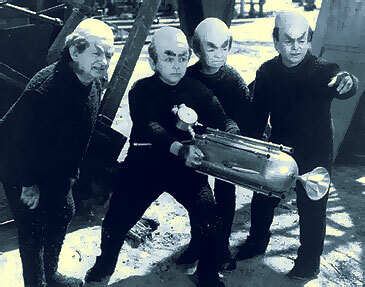 They were all well-received, with the first being nominated for an Academy Award. But trouble brewed for the Fleischers and the studio was dissolved after the brothers’ feuds broke them up. Paramount transferred the property to their other animation company, Famous Studios. 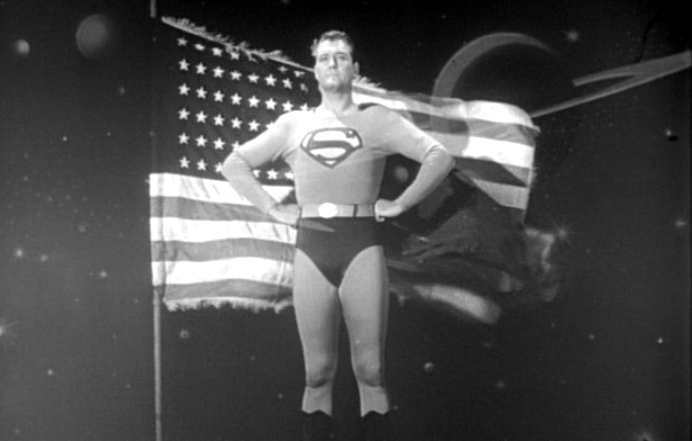 Famous released eight more Superman shorts between September 1942 and July 1943. I was aware of these old cartoons at some point in my late-childhood, early-teens. I even saw one early one morning, though I don’t remember what channel. 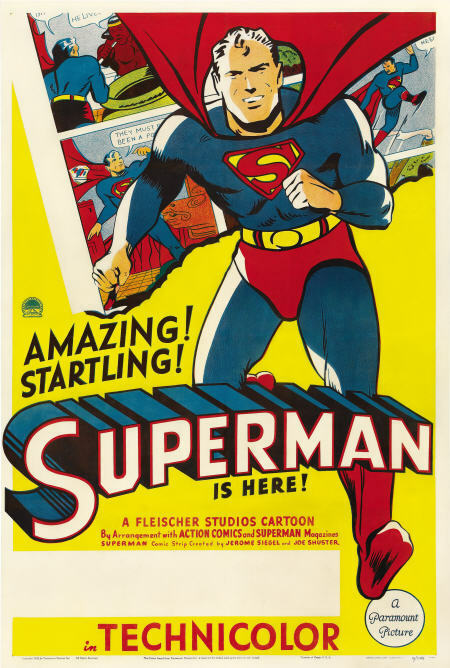 The “Fleischer Superman” cartoons (as they are most commonly known) were legendary even then. So much so that when Warner Bros. decided they were going to capitalize on the Batman films of 1989 and 1992 by creating an animated Batman series, they wanted the style of the show to be reminiscent of the (then) 50-year-old cartoons. The animation. I know how that sounds talking about a cartoon but the animation in these shorts are nothing short of astounding. Their likes really weren’t seen for this subject matter until the Warner Bros. Batman: The Animated Series and Superman: The Animated Series in the 1990s, and the shows that have followed, including the direct-to-home video movies. This kind of animation of people and objects is a visual treat. 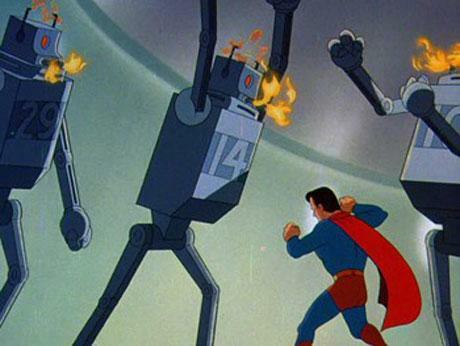 In several of the Fleischer stories, which were very science fiction-oriented, machines worked to give Superman trouble and every cog and wheel was animated to perfection. The giant robots in “The Mechanical Monsters” weren’t just silly robots that moved at whatever angle the story needed them to move, but each machine worked in a way that adhered to science and engineering. Their designs were simple but technical. 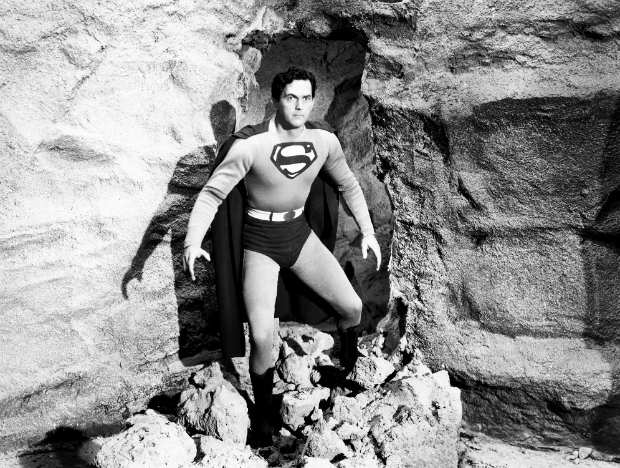 The use of rotoscoping—or using live action film to help animate—helped with some of the movement of the human characters, but many of Superman’s movements couldn’t be replicated in this way leaving only the talent of the animators. Those robots move like Jagger. The music is great fun. Sammy Timberg’s music is definitely of its time but makes Superman feel larger-than-life, as he should. Superman’s theme is easy to remember and recognizable. There’s a feeling that one should cheer when his theme comes up towards the end of every segment, just as he’s getting the bad guy. The voice-acting is also really good. 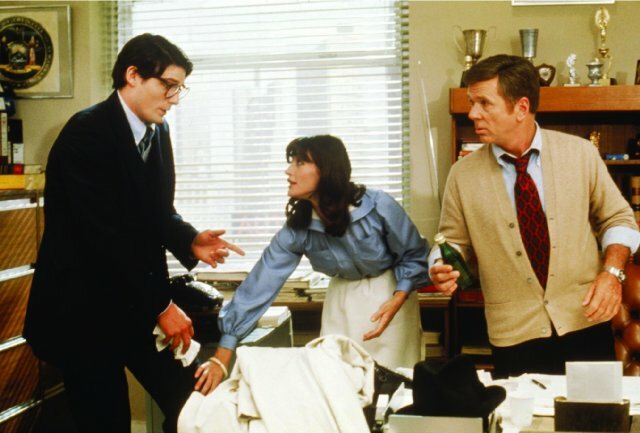 Bud Collyer plays Superman/Clark Kent and Joan Alexander plays Lois Lane to perfection, which should come as no surprise since both played their same characters on the radio. 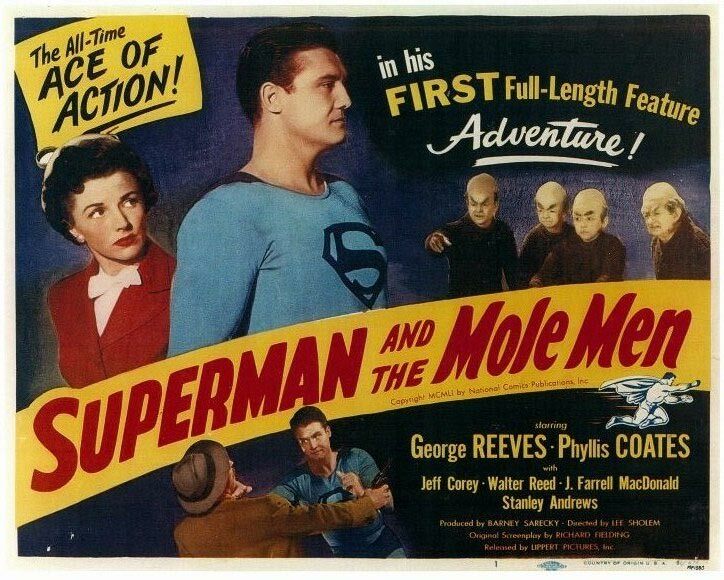 Much is made about voice differentiation between Clark Kent and Superman, and there should be a lot made. 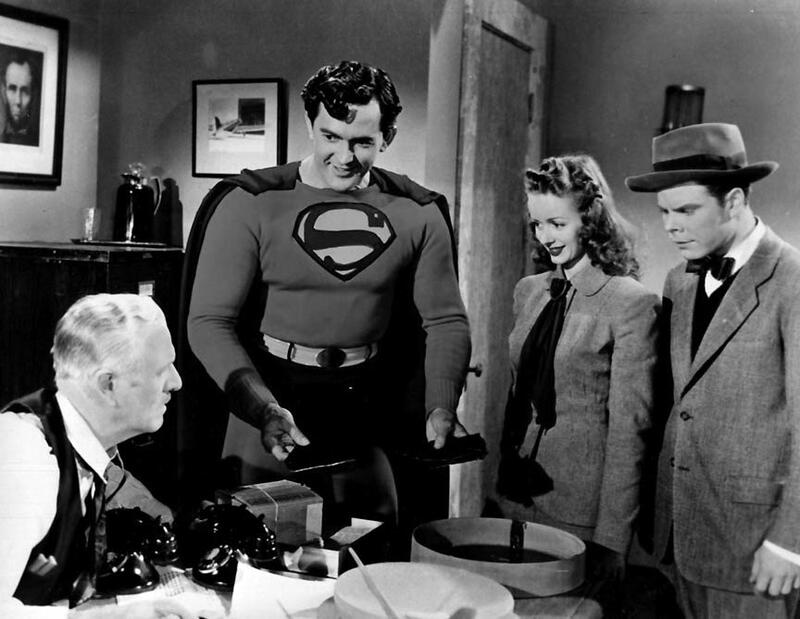 Collyer plays Clark Kent in a higher register that is much weaker than his alter ego’s voice. Superman’s voice is lower and much stronger. 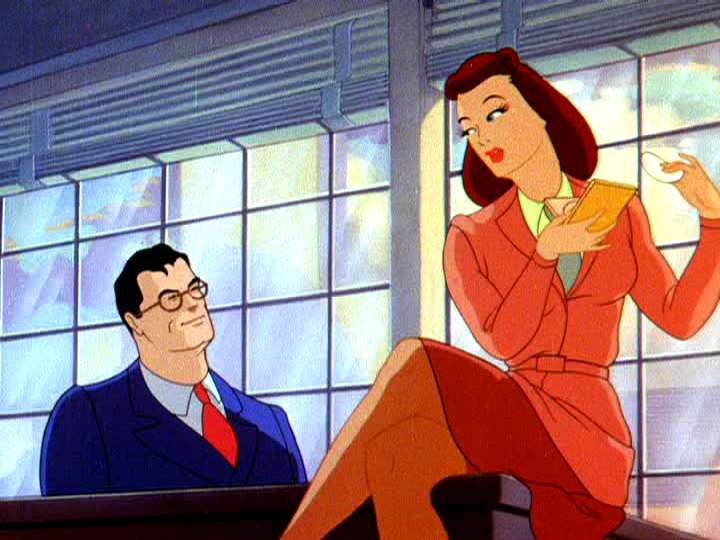 The most famous line from the cartoons is the same line made famous in the radio show (and went on into other media, as well): “This looks like a job for Superman.” The boldface type indicated the transition from Clark Kent’s voice to Superman’s. Collier is the stand-out but every actor in the films did great work. The lack of much dialogue. At about 10 minutes per episode, there wasn’t really much need for a lot of dialogue. Generally speaking, what dialogue there was was limited. 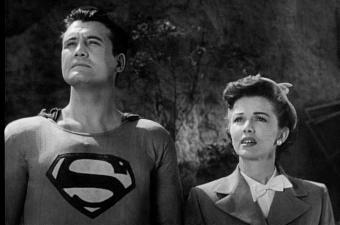 The majority of each episode had Superman saving the day. The lack of continuity. Lots of fans love continuity, and I’m cool with that, continuity has its place in series. I’m also one who believes leaving continuity behind to tell a single story isn’t a bad idea. 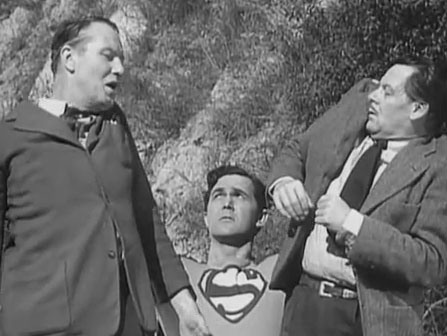 These Superman short films seem to take place in a vacuum. There’s never any reference to previous adventures, there’s never any character growth. Those things were not needed. In 1941-1943, the target audience was the comic book reading boys in movie theaters waiting for that week’s western, crime, adventure, or horror movie to begin and what did they know for continuity? 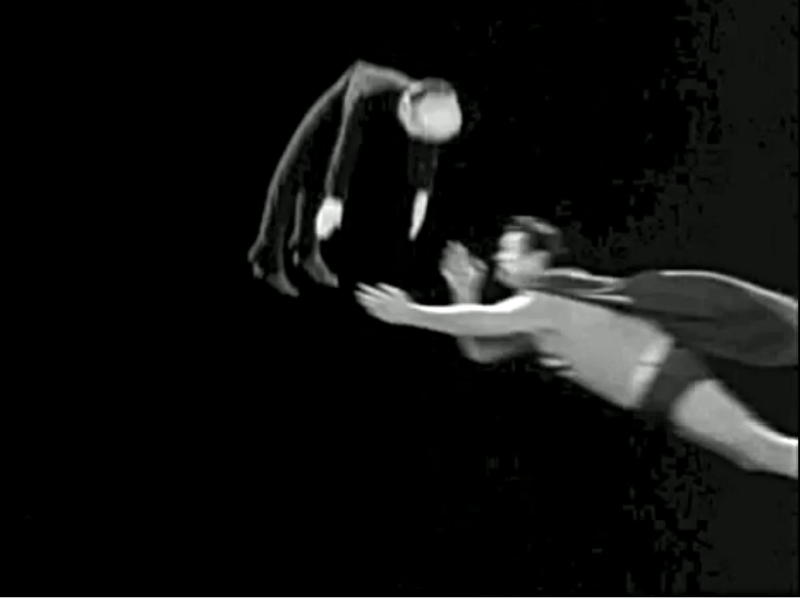 As long as Superman nearly fell but ultimately saved the day, they were happy. As such, if you don’t like an episode, it never happened. Done. End of story. The Famous Studios shorts aren’t as good as the Fleischer Studio shorts. That’s the general feeling among fans and it’s true. 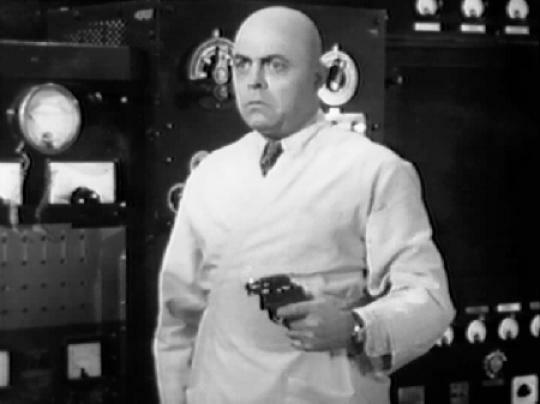 The Fleischer films were very science fiction oriented tales that featured mad scientists, killer robots, and the like. The Famous shorts went between propaganda, crime, and fantasy. 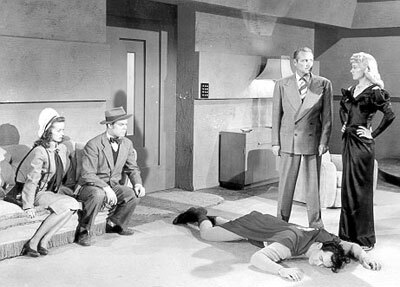 I have no problem with crime tales, Elmore Leonard is a favorite writer and I loves me the 1940s crime flicks, but some of these are a bit weak. 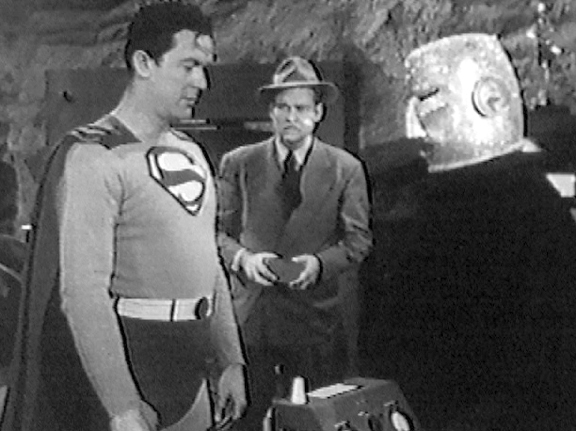 For instance, in a short called “Showdown”, a mob boss (who strongly resembles Edward G. Robinson) is sending a flunky out dressed as Superman to commit crimes. Of course, the city believes that has Superman turned on them. Superman gets to the bottom of it and a bunch of strange, silly things happen. The worst are the propaganda films. This was during World War II, of course, and there’s a strong anti-Japanese and anti-German sentiment in the films. Of the eight shorts that Famous Studios produced, three were propaganda, two against the Japanese, one against Germany. The rest of the shorts were split between crime and fantasy. Even the animation wasn’t as good, though Famous used a lot of stuff from Fleischer. 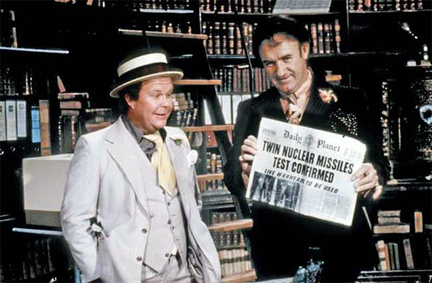 From the Famous Studios episode “The Eleventh Hour.” Japanese soldiers put Lois Lane in front of a firing squad because she and Clark Kent happened to be in Japan as Superman destroyed Japanese battleships. Note the poorly done Superman, without a belt. The racism. It’s well-known that many older cartoons have a streak of racism in them, but it sticks out more now in the more progressive world. The Japanese soldiers and spies in the tales are every stereotype you can imagine from the time period. In the short “Jungle Drums”, there are Africans that are their stereotypes of the time. While one may be able to turn from those gross imaginings in Bugs Bunny cartoons (since they made fun of everybody), they’re more difficult to ignore in a Superman cartoon. As a result, the timelessness of the earlier stories disappear for an uglier reminder of How Things Were. 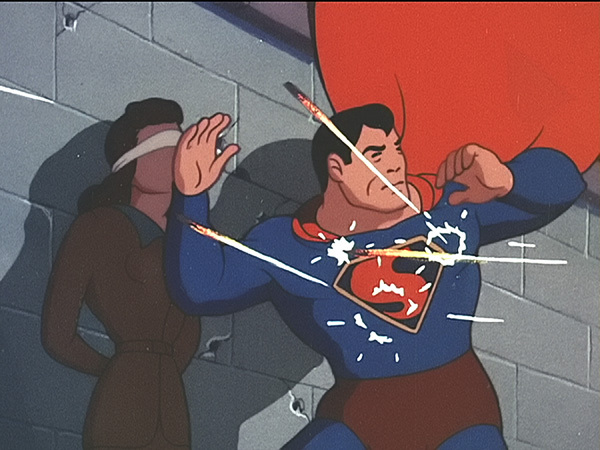 All in all, the Superman cartoon shorts from the 1940s work splendidly. The first nine are nothing short of masterpieces, and while most of the stuff I didn’t like came in the second eight, all of them are worth watching, preferably with a child on hand. This is one time when the old saying “They don’t make ’em like they used to” is a real thing (concerning the animation if nothing else). 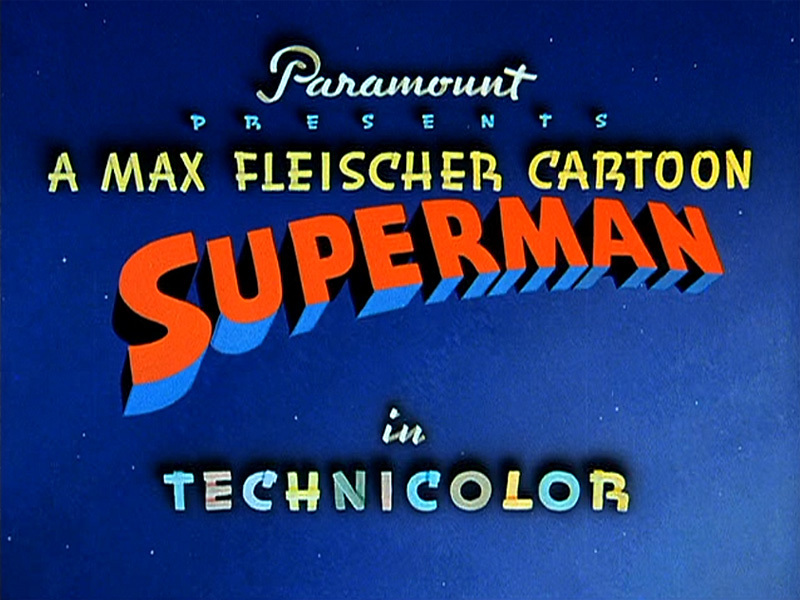 The Fleischer/Famous Superman cartoons are more than just cartoons, though. They’re windows into a time passed, perhaps forgotten by all but a few. 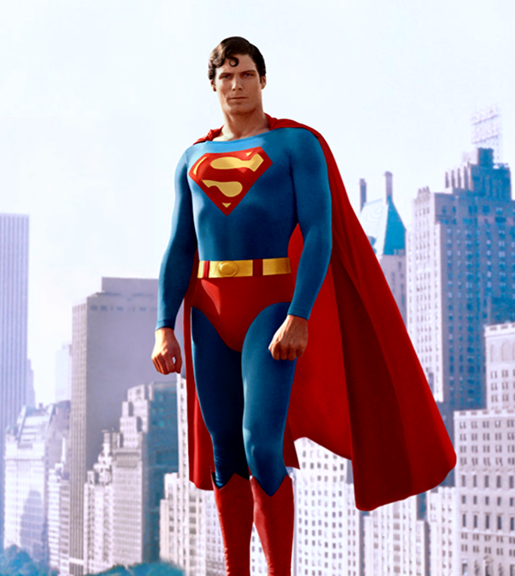 And the fact that they introduced Superman’s flying (his ability to “leap tall buildings in a single bound” looked funny) as well as set the template for Superman on film for the next twenty years, make them even more important to watch.